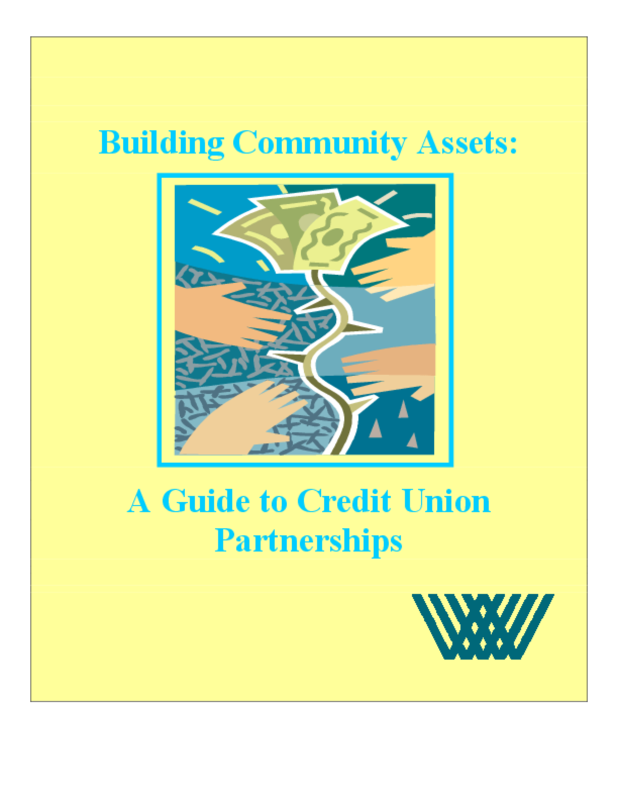 The purpose of this guide is to help community organizations enable their members to join a mainstream credit union and begin building modest assets. Many credit unions offer financial products and services tailored to the needs of low-income people, but mainstream credit unions have not historically reached this population. Partnering with community organizations expands a credit union's membership while giving community organizations the tools to help their members build assets.